Famed as a frontiersman, folk hero, congressman and Alamo defender, Davy Crockett was one of the most celebrated and mythologized figures in American history. Crockett’s biographers often say there were actually two Crocketts: David, the frontiersman and congressman martyred at the Alamo, and Davy, the larger-than-life folk hero whose exploits were glorified in several books and a series of almanacs. The historic David Crockett was born in 1786 to a pioneer family living on the Nolichucky River in east Tennessee. The family followed the patterns of western settlement, moving three times by the time David was twelve. Later, as a young man with a family of his own, Crockett continued this westward movement until he settled in extreme northwest Tennessee. In 1813, following a massacre by Creek warriors of the occupants of Fort Mims in southwest Alabama, Crockett enlisted in the Tennessee militia. He participated in a massacre of Indians at Tallussahatchee in northern Alabama, but returned home when his enlistment was up; he was not present at the decisive Battle of Horseshoe Bend (March 27, 1814) when the Creeks were defeated. During his second enlistment, begun September 18, 1814, he joined Andrew Jackson’s forces at Pensacola; but, discharged again, he returned home, missing the Battle of New Orleans. Did you know? In 1831 the play "The Lion of the West" opened in New York City. The play was a thinly disguised and highly exaggerated account of Crockett&apos;s life and helped cement his legendary life in the public imagination. Crockett was a natural leader. 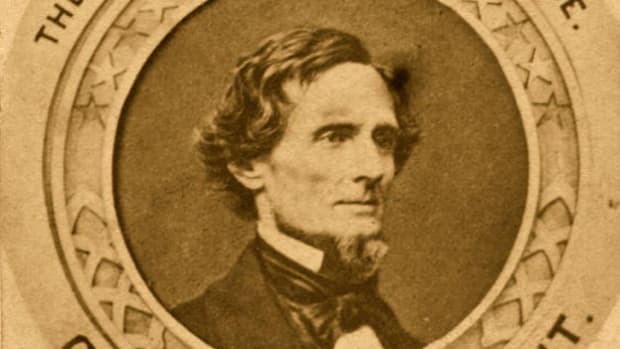 He advanced from justice of the peace to two terms in the Tennessee legislature. 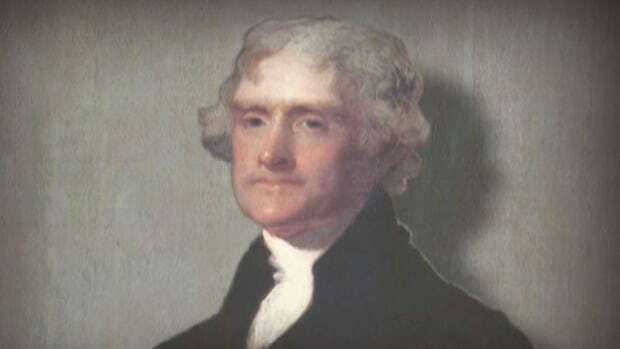 He was elected to Congress in 1827 and 1829 as a Democrat. Then he broke with Jackson over a number of issues and was defeated in 1831; in 1833 he returned to Congress, this time as a Whig. In 1835 he was again defeated. 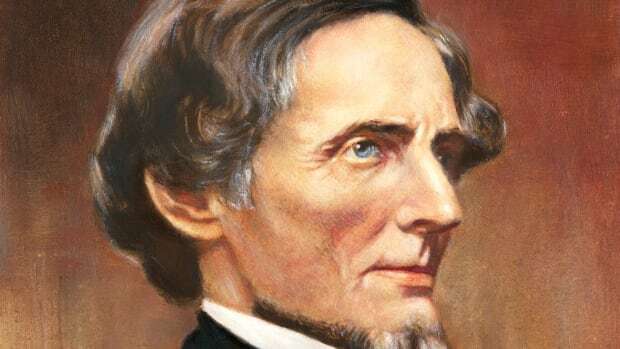 Disgusted, he is quoted as saying, “You can all go to Hell and I’m going to Texas.” True or not, he did leave Tennessee in November 1835, and subsequently appeared in east Texas, ostensibly looking for land upon which to settle. Controversy surrounds his reason for going to the Alamo. He was there when it was attacked, however, and he died when it fell. 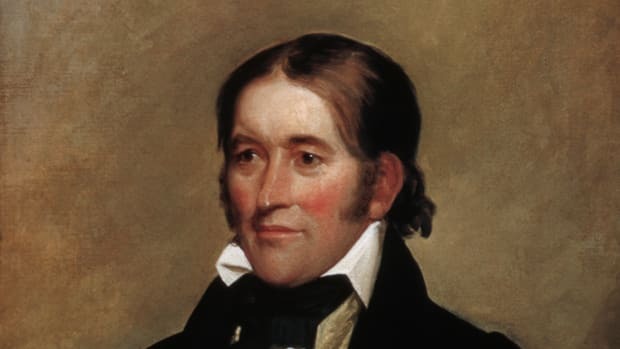 David Crockett was clearly an outstanding frontiersman, a successful Tennessee politician, and a colorful congressman, but these attributes alone would not have earned him lasting fame. His record in Congress was not good: most of the legislation he favored failed to pass. Even as a defender of the Alamo he should have attracted no more fame than the other fallen heroes. But his frontier lingo and tall stories attracted the attention of journalists. Books about Davy Crockett, the “ring-tailed roarer” from Tennessee, sold well. Beginning with a pseudobiography in 1833, followed by his own autobiography in 1834 (written with the aid of Thomas Chilton), a plethora of Davy Crockett books and almanacs appeared over the next two decades. They claimed to be true stories about David Crockett. Narrated in frontier lingo and revealing the cruelty, bigotry, and racism of the frontier, they related the bigger-than-life adventures of a frontier superman. 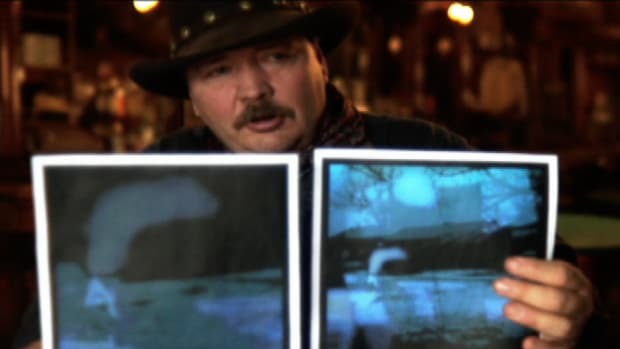 The half-horse, half-alligator hero, touched with the snapping turtle, who could wade the Mississippi and leap the Ohio and whip his weight in wildcats became a part of American folklore. Rediscovered by Hollywood in the 1940s and 1950s, and by television to the present day, Davy Crockett, if not David, seems assured of immortality. Thus, David Crockett—outstanding frontiersman, excellent hunter, good family man, leader of men, and politician with integrity—became the epitome of the rough, unwashed, dangerous West of Jacksonian America. Motion pictures and television have revived him as a frontier superhero for twentieth-century audiences. 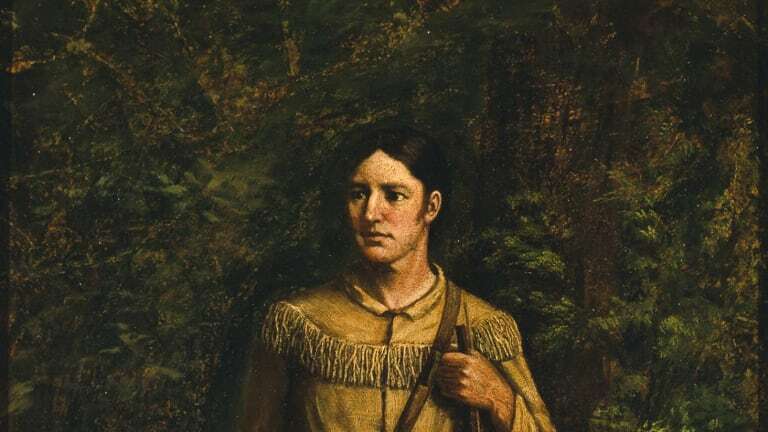 Their portrayal of him as a courageous, patriotic, fair, and kind frontiersman may be closer to the real David Crockett than the bigoted, racist, and cruel Davy Crockett depicted in earlier works.